Hui Lau Shan is a very famous chain dessert house originally from Hong Kong.They have so many branches there and now finally they have come to Malaysia. It is not only available in Klang Valley but I had visited their outlet which is located in Gurney Plaza. I am totally falling in love with Hui Lau Shan ever since the first time I am having them. This round, we had the delicious appetizing juices for this round. I love the combination of the juices of the Mango with Pomelo where the drinks creates a refreshing blend as the mangolicious taste. I am falling in love with it so much. The taste of it is so rich and divine too. 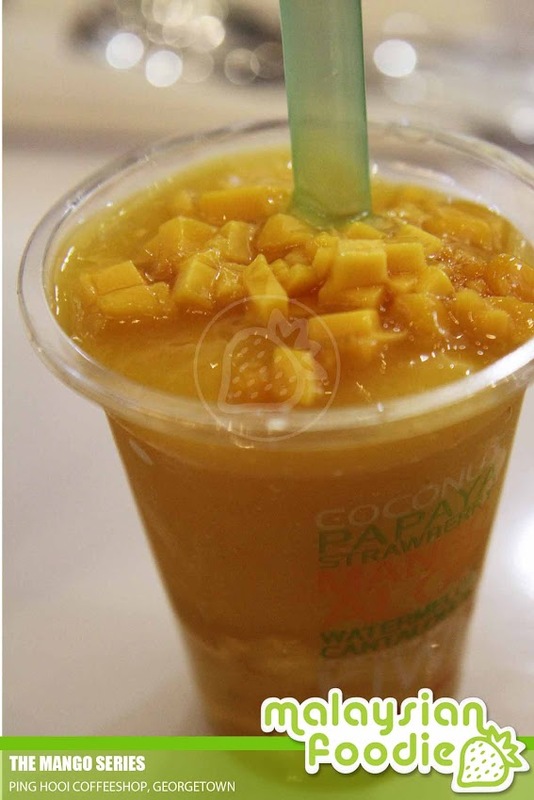 Another item is the delicious Mango Jelly drink which is so good and I wanna have a second one. 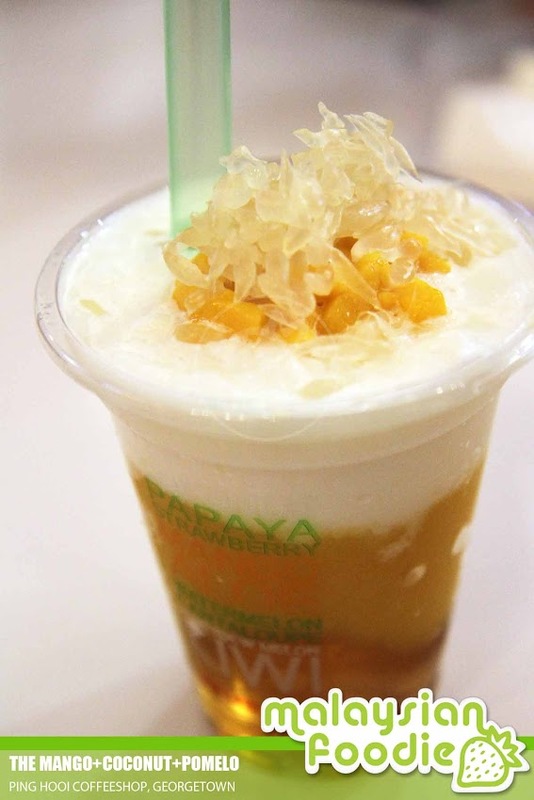 The Mango Jelly is indeed a great combination. The combination of the delights is well made with the refreshing and the simply mango-licious recipes really making me falling in love with it so much. Each bites of it is simply tantalizing with the fragrant mango taste. *Price are subjected to 10% service charge and 6% government tax.